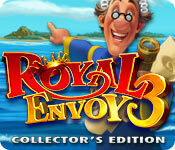 Royal Envoy 3 Collector's Edition is rated 4.5 out of 5 by 70. Rated 5 out of 5 by chicklets50 from Loved, Loved, Loved It!! 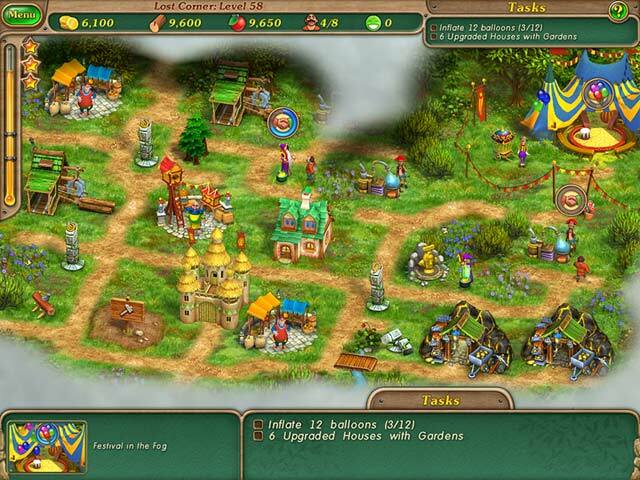 I am a big fan of the Royal Envoy games and this one I loved the most. The peeps that make this game have an imagination and it is very enjoying to play. There were so many levels (over 100) that I didn't mind paying the price for the CE. Thank you for another great game! Rated 5 out of 5 by Atums from Best of all Time Management I am pretty picky about the time management games that I play. They have to be attractive, rely on strategy, and have some whimsy and fun. I adore the graphics (the crabs that wave at you!) and gameplay. There are no power-ups like speed or double revenue to help. You really have to think and plan or you will not be able to complete the level. I have played it through several times, just trying different strategies and enjoying it again. I also recommend Royal Envoy 4, even though I think the artwork on buildings is better in RE3. Rated 5 out of 5 by Deepsy from The best game ever I very rarely write reviews, but I love this game sooo much and it deserves to get praise. 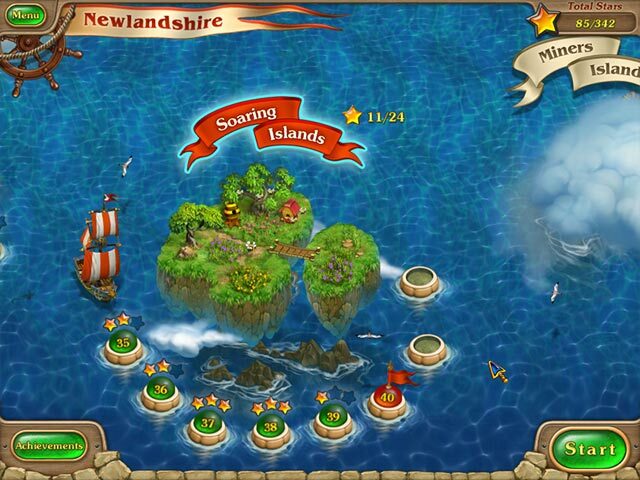 The graphics are superb, and the game itself is challenging and fun to play. I don't often play a game more than once or twice. This one is different. I come back to it time and again, because there is nothing else like it. I've tried other TM games, but mostly I find them boring, the items and pictures too small or simply too flat. So yes, this game is outstanding and I wish there were more games like this... Please make more sequels! Rated 5 out of 5 by gmtwitchell from Surpasses All Others I really enjoy the Royal Envoy series. I have tried others and come back to replaying this one instead of wasting my time on others. I hope Playrix keeps making more of these! Rated 5 out of 5 by pennycake from More of it, please!!! I love that series! I`m still waiting for RE4!!!! Rated 5 out of 5 by Poltallach from Fabulous games! Royal Envoy are my favourite TM games! Not too difficult but a great challenge and I have been able to manage 3 stars throughout! I play over and over without tiring of them. Rated 5 out of 5 by eltan from Good value! 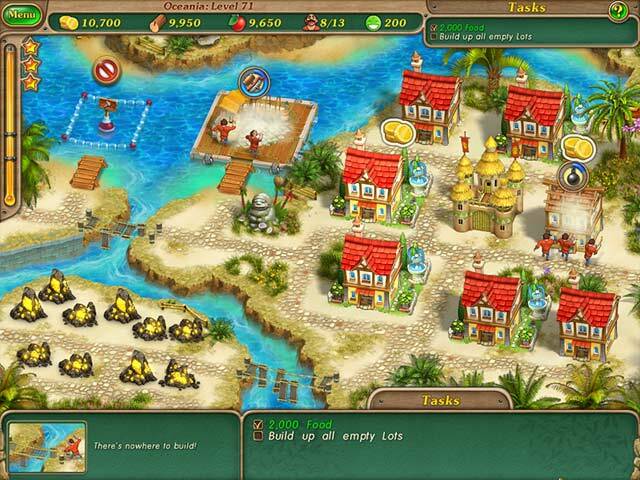 An excellent game - fun and challenge. If you manage 3 stars you get lots of extra games and playtime. A perfect game! Rated 5 out of 5 by paperandscissors from Excellent Most excellent game play with the right amount of difficulty. What I love best is all the extra levels!